that are directed to current needs and opportunities at the school. and academic advantages for every student. 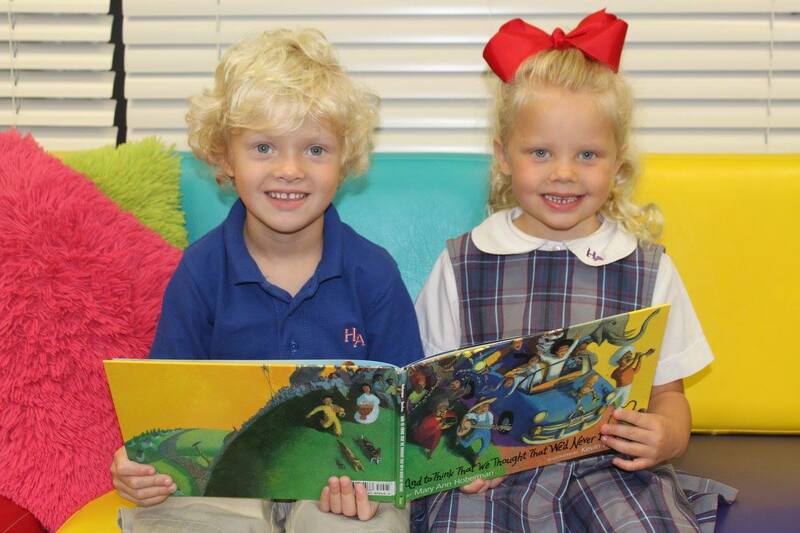 Your gift will enhance the educational experiences of all students at Heritage Academy. You can make a secure donation online by clicking the Donate Now button. Heritage Academy is a 501(c)(3) institution, and your gift is 100% tax deductible. Each gift, no matter its size, makes a difference. Ed & Theresa Edmonson in Memory of Mr. & Mrs. Lewis Nelson Howard, Sr.
Tim & Robbie Upton in Memory of Mr. & Mrs. Lewis Nelson Howard, Sr.